All dance classes are 30 min. contact Courtney Watt at courtneylwatt@yahoo.com or 330.673.5419. *Yellow classes are at full capacity; no openings available. Intermediate classes for ages 9-12, Advanced classes for ages 13-17 and Adult classes for ages 18 and up. Proper class placement will be determined by instructors. Ballet is considered the classical form of dance that provides a foundation for other styles of dance. Presented in a positive atmosphere that encourages self-discovery and confidence, children will be introduced to basic ballet terminology and body positions with barre work and center floor. In our Cheer Dance class, children are introduced to the basics of jazz dance with a focus on rhythm, flexibility, balance and body control. Pom-poms are used as props. An extension of ballet, Pointe demands consistent and solid ballet training paired with leg and core strength exercise. Available only to advanced students, our Pointe classes include barre exercises, center floor work and progressions across the floor. 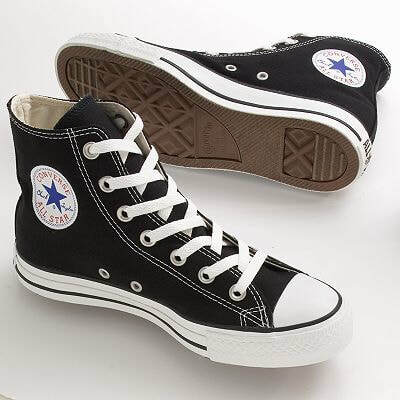 Energetic and fun, jazz dancing is a popular dance form that highlights a dancer's individual style and originality. Our classes focus on developing strength, flexibility, endurance and coordination, with a particular emphasis on musicality, dynamics and expressive performance. Learn to dance like your favorite pop stars! Our high energy Hip-Hop class focuses on teaching rhythm, balance and body coordination with age-appropriate choreography using Hip-Hop techniques and combinations. Lyrical dance combines the technical elements of Classical Ballet with the freedom and expressiveness of Jazz and Modern dance. Our Lyrical classes focus on developing creative expression where students are instructed to use their body movements to tell the story of a piece of music. These classes are for adults who want to learn the basics of dancing or simply want to get moving again! Offered in Ballet, Tap, Jazz and other dance styles, the classes provide strength and balance training in a fun, stress-free environment. 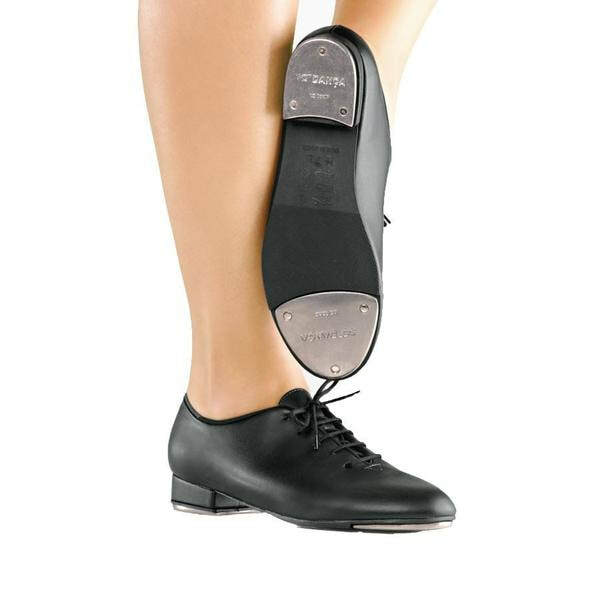 Beginning students will be taught classic steps of Tap while learning how to perform movements with clear Tap sounds. 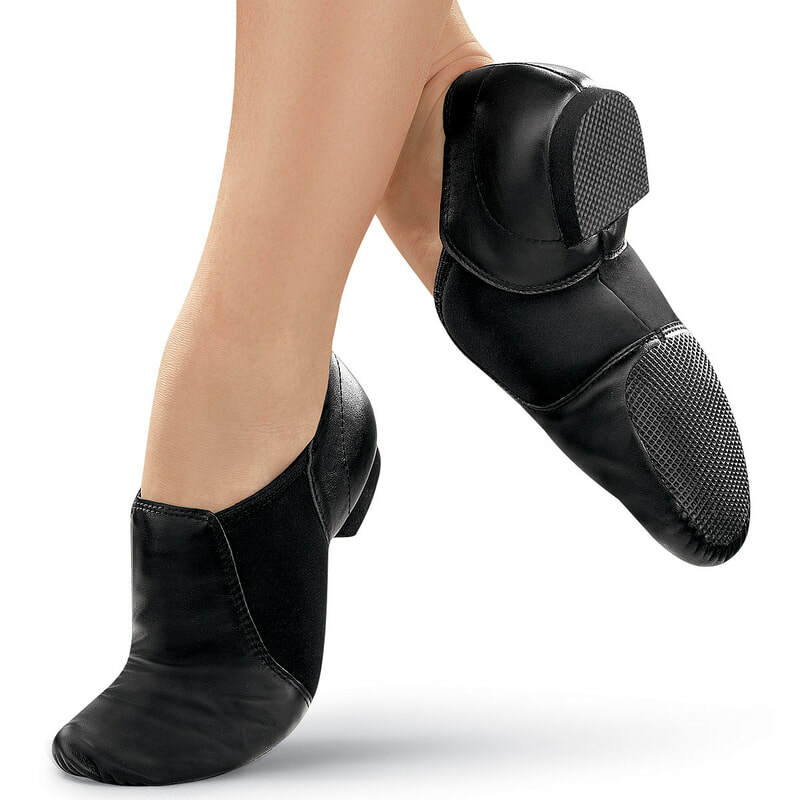 Classes provide a foundation in rhythm, timing, coordination and tap terminology. More advanced Tap classes are designed to refine skills by introducing new and more challenging steps, patterns and rhythms, while emphasizing clarity and dynamics.